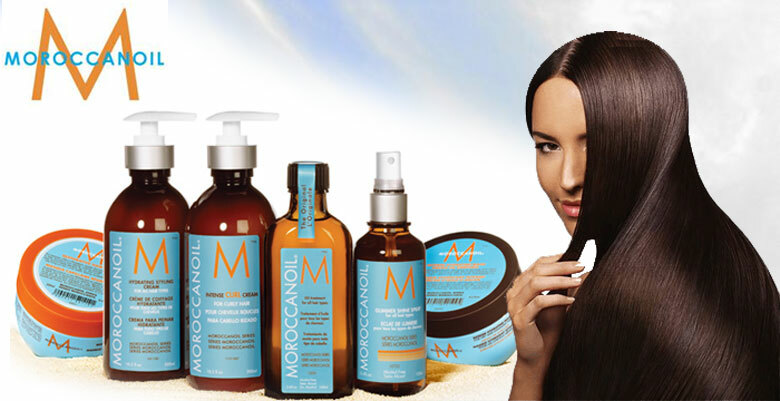 We stock only the latest and best tried and tested quality products from: Alterna Professional Haircare, Moroccan Oil, and Goldwell. 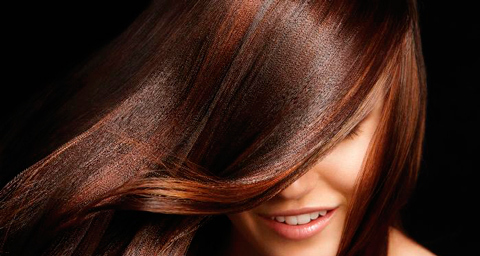 Goldwell the most recommended hair color ever, stands tall above all others. 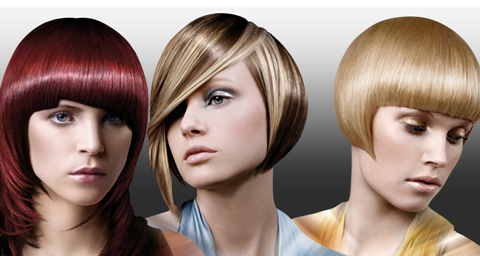 With TopChic or Colorance, Goldwell makes hair coloring accurate and predictable to achieve the right look for anyone. 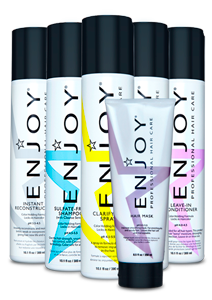 There is something for everyone in Goldwell hair color. I have used almost every color line available through my years as a hairstylist. 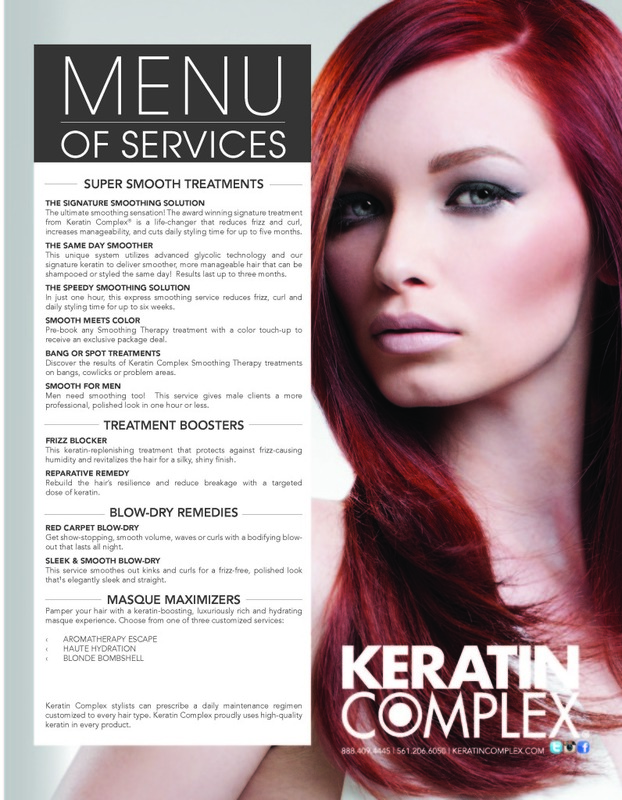 No other hair color has more dedicated clients who will use nothing else on their hair. 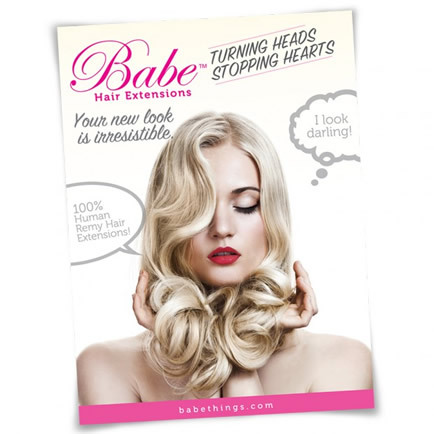 Babe 100% Human hair Extensions create unbelievable hair transformations. Thanks to our extensions, adding amazing length and volume has never been easier. I offer Tape-in shamelessly seamless hair extensions. Price by consultation only.